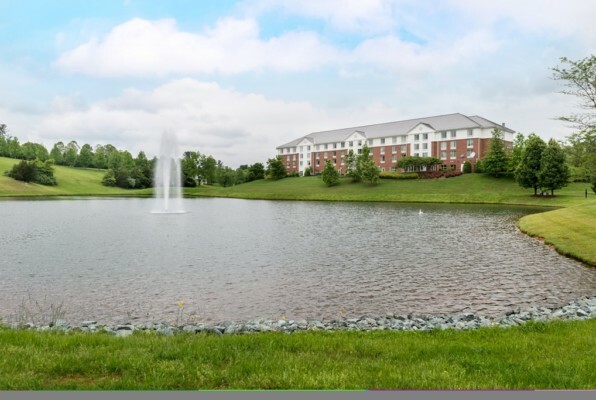 The Hilton Garden Inn Charlottesville is conveniently located one mile off of Interstate 64 in one of Central Virginia’s most scenic areas. The Hotel sits on a beautiful serene property overlooking the Blue Ridge Mountains and is surrounded by eight miles of paved walking trails. We are only minutes away from Charlottesville’s best golf courses as well as Thomas Jefferson’s Monticello, The University of Virginia, Beautiful Local Wineries and many other area attractions. 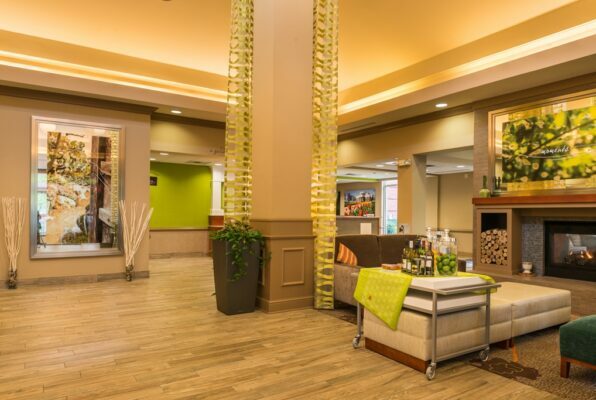 The Hilton Garden Inn Charlottesville provides 124 overnight guestrooms, appointed with all of the amenities for comfort during your stay; refrigerators, microwave ovens and the newest addition of Keurig Coffee makers in every room.